Shawyn Lee is an assistant professor in the Department of Social Work at the University of Minnesota - Duluth. 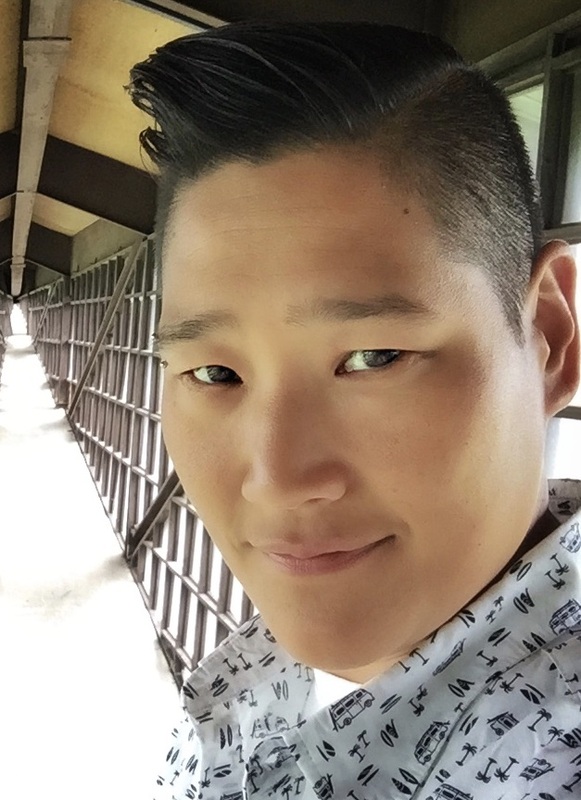 As a critical adoption scholar, Shawyn’s work incorporates archival research, critical pedagogy and intersectional identity politics based on Shawyn’s personal experiences as a queer Korean adoptee. Shawyn has published a number of pieces on the history of Korean adoption, including a book chapter in Ethical Standards and Practice in International Relations, and a personal blog on stories of identity navigation and negotiation as an adult adoptee. Shawyn’s scholarly research on Korean adoption has been shared at state, national and international conferences.